Call 0141 339 0894 to arrange your priority consultation with us today. 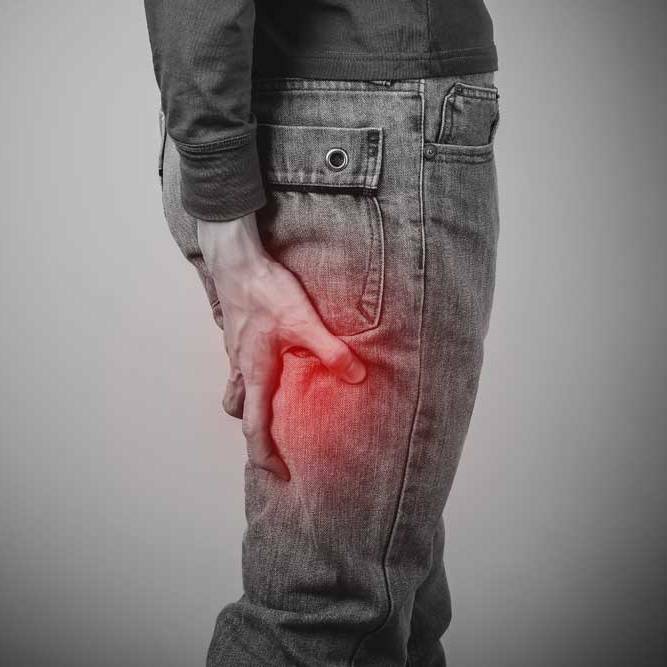 With over 70 years’ experience in diagnosing and treating back pain, we are experts in treating a variety of conditions, including arthritis, sciatica, slipped disks and other types of chronic back pain. We will have you feeling better very soon. 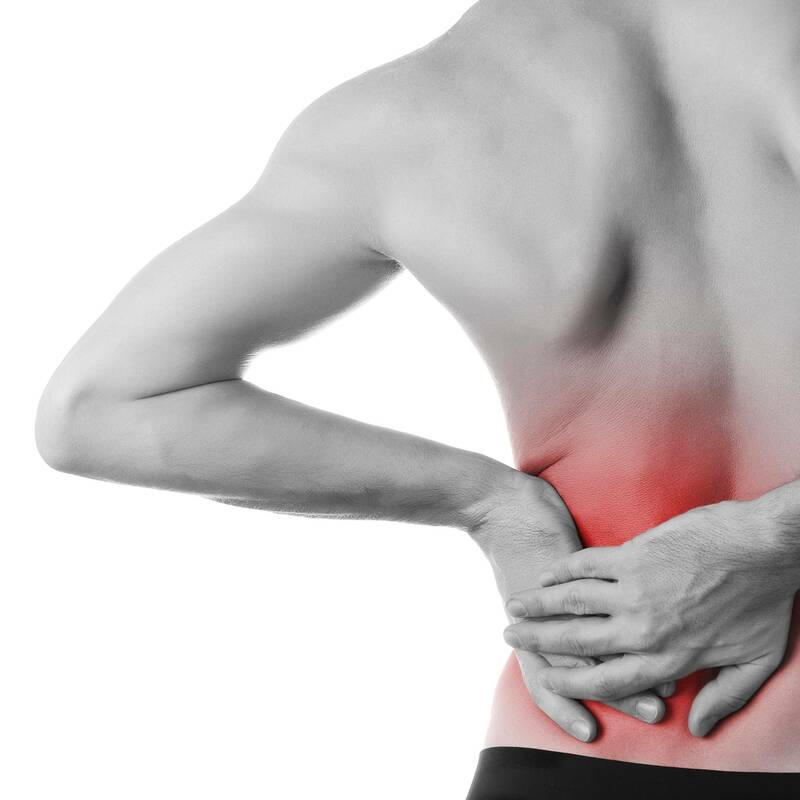 We provide a wide range of treatments for a variety of back pain conditions. If you are suffering from back pain, neck pain, shoulder pain or hip pain then we will be delighted to help you. It’s impossible to explain how important it is to visit a good, well established back pain clinic. To experience the improvement in the back pain issue you deserve, contact us today for an appointment that is close to you. 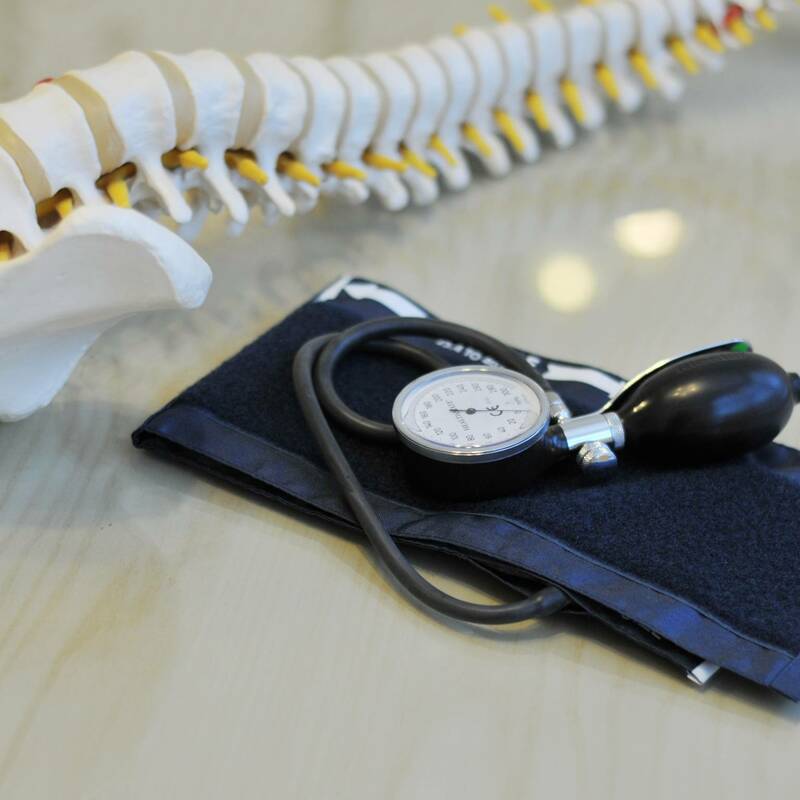 We have clinics right across central Scotland, offering our full range of back pain treatments. "Amazing results and outstanding patient care. Michael (Osteopath) has really helped my back and shoulder pain. I'm now living my life pain and problem free just in time for the summer thanks Michael."